Strixmarine thermal imager stabilized nightvision cameras. Infrared vision for boats. 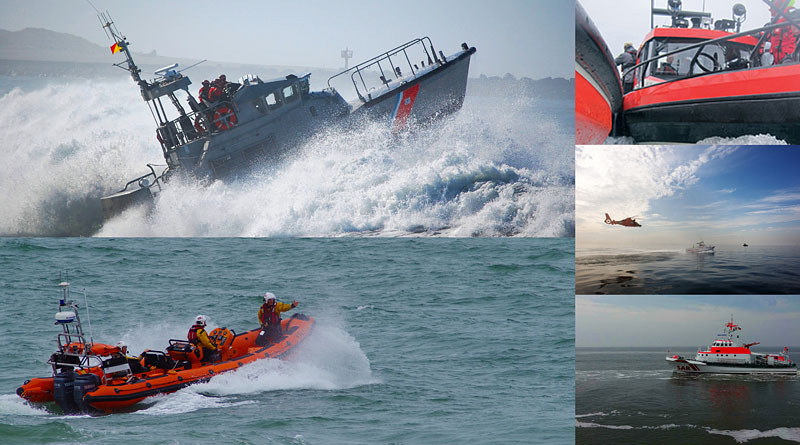 Strixmarine Ltd. is supporting SAR (Search and Rescue) organizations and law enforcement, providing special discounts, free installation and free operator training! 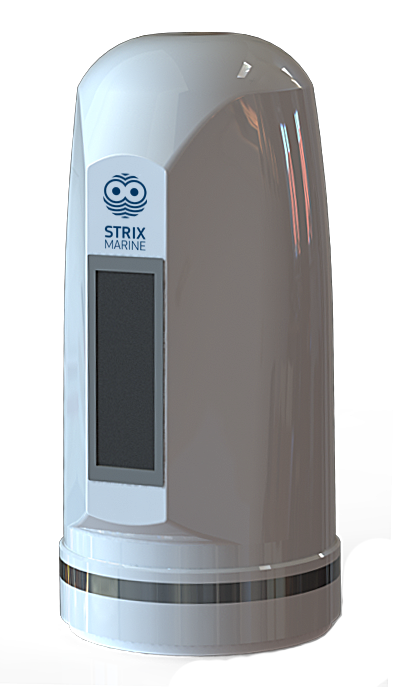 Strixmarine thermal imager night vision heat detector cameras utilize unique technology to perfectly stabilize a high-resolution image even on small vessels and rough sea conditions. 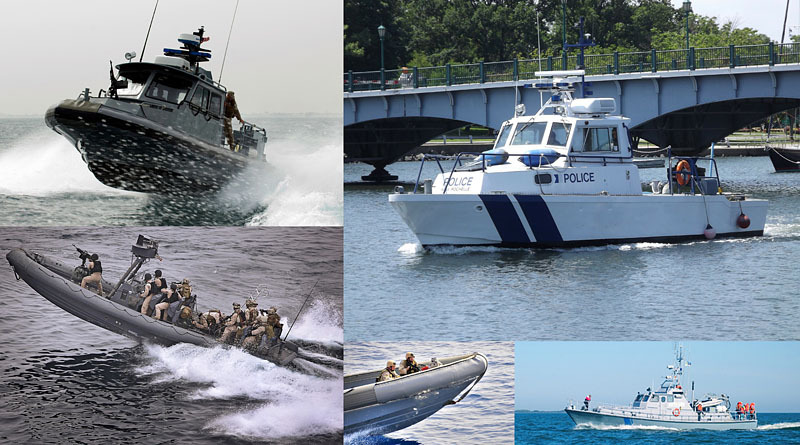 The camera systems are designed to be used for various demanding marine applications like SAR (Search and Rescue) boats, law enforcement vessels, high-speed patrol craft, work boats, fishing boats, cruise ships, commercial vessels and other types of vessels. The camera can provide equally clear, high-resolution video feed at 50Hz frequency in total darkness, as well as in bright sunlight. You can even see through smoke and fog. Camera is gyro-stabilized in two axes to counteract the motion of the boat or ship and providing a live video feed that’s stable to 0,01° of its central axis at accelerations of up to 9g. The algorithms adapt to the situation and any possible vibrations. 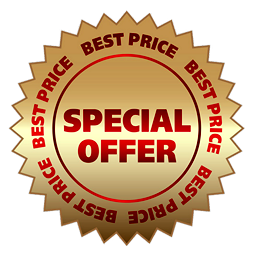 The system works instantly upon being powered up and needs no calibration or special setup. Camera is controlled in two axes- pan and tilt. 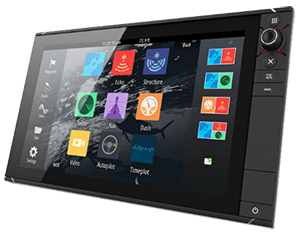 To maximize the comfort, user can choose either fixed, dashboard controller, or wireless, portable control unit. Strixmarine cameras are worldwide online supported via 4G/3G internet connection for software updates, parameters settings, configuration adjustments and remote troubleshooting. To ensure 100% coverage, camera rotation is 360° continuous. Camera is compatible with most chartplotters, including Simrad, Raymarine, Garmin, Lowrance, Furuno, external monitors and other devices with AV input. To quarantee best possible perfomance and durability. 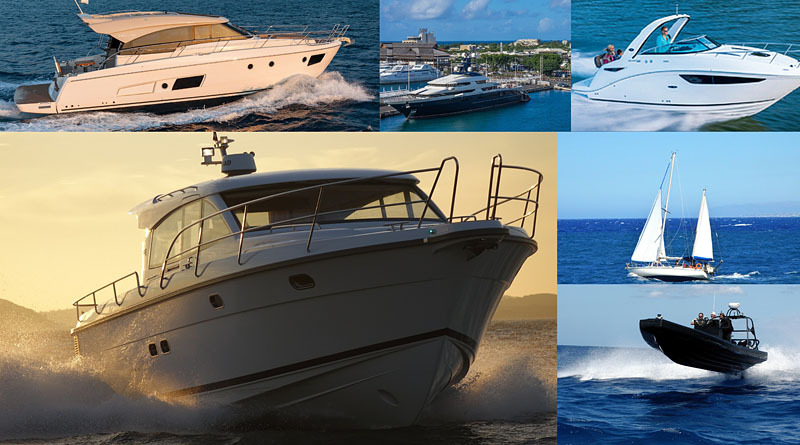 On all vessels, from rugged workboats up to superyachts. Camera heading is related to the boat heading, is oriented to bow and turns with the boat. NB! 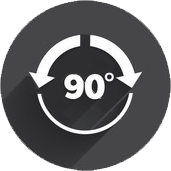 This mode is integrated with Instant Look feature. While camera is keeping it’s orientation to vessel bow, you can quickly and easily take a look to right or left just by moving joystick to this direction. When joystick is released, camera moves back to center position. While camera is keeping it’s orientation to vessel bow, you can quickly and easily take a look to right or left just by moving joystick to this direction. When joystick is released, camera moves back to center position. Movements are fast, precise and immediate. Camera pan and tilt are controlled by proportional joystick. Pan coverage is 360° continuous, tilt angle coverage is from -35°degrees to +35°degrees. To maximize the comfort, user can choose portable wireless control unit in addition to stationary installation. Camera is gyro-stabilized using new technology, making stabilization immediate and perfect even on small vessels and extremely harsh conditions. System uses gyroscopes + inertial sensors + magnetometer + multicore processor to ensure that even smallest movements are compensated. Camera unique design covers all moving parts to ensure it’s perfect function even in harsh conditions. Camera is not affected neither by the wind, water, or even by the dust and sandstorms. There are no moving parts outside of the camera dome to eliminate wearing and any possible jam due to ice, snow, dust or sand. Camera germanium crystal protective window is coated by patented DLG (diamond-like-glass) technology, to ensure its protection even against hard abrasive particles and make it extra durable even in rough conditions. Camera will keep it’s predefined (by operator) orientation and heading, no matter how boat turns and moves. This can be useful in MOB and/or SAR situations to ensure that you will never loose once found object. By press of button, camera turns its direction automatically to the front. Camera knows the heading of the boat, so it can always automatically adjust it`s direction to ensure that boat pilot can see to the front not loosing the time to find right heading. To maximize camera view coverage, panning is 360° continuous in all directions. Panning speed is proportional to joystick position. In addition to standard installation, this camera can be installed and controlled without any wiring. Control and receiving the video feed can be both wireless. 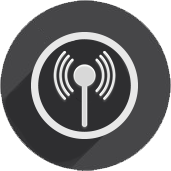 The in-built antennas provide a control and video feed range of up to 3 km, what can be increased with the addition of external antennas. For use during SAR, the camera can be instructed to search for anomalies in its field of view. 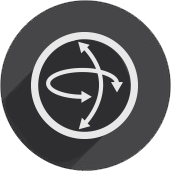 When these are detected, the software will automatically track the notable patch of sea and notify the user of its finding. This lessens the workload of the rescuers and makes it far easier to spot small objects. The camera feed with its direction and location can be sent directly to the JRCC (Joint Rescue Coordination Center) or the coordinator of the SAR operation. Control can be provided either by the remote control module or by Android or iOS devices. In addition to the video feed, the camera broadcasts its on-screen display (OSD) with information about its direction of view, GPS-provided location and the battery level. Recorded at night. Zero visibility. Camera active gyrostabilization. Zero visibility. Camera perfomance at high speed. Zero visibility. Operation modes 2. Zero visibility. Oil spill detection. Zero visibility. Designed for best perfomance and durability. There is question every time, where is the best location to install the camera control unit, so that pilot, navigator or operator can reach it from their seats. Especially it can be complicated in harsh sea conditions, when conventional, fixed controller is not easy to operate. Solution is here: wireless, portable remote controller for all Strixmarine cameras! Strixmarine camera system creates new opportunities for SAR operations and makes them more safe and effective. Thanks to the high-resolution live video feed provided by the camera system, SAR boats captain can see even through smoke and fog and there are no limits for sea conditions – perfectly stabilized camera provides clear image even on a rough sea. The camera videofeed with its direction and location can be sent directly to the JRCC (Joint Rescue Coordination Center) or the coordinator of the SAR operation. In addition to the video feed, the camera broadcasts its onscreen display (OSD) with information about its direction of view, GPS-provided location and the battery level. For use during SAR, the camera can be instructed to search for anomalies in its field of view. When these are detected, the software will automatically track the notable patch of sea and notify the user of its finding. This lessens the workload of the rescuers and makes it far easier to spot small objects. 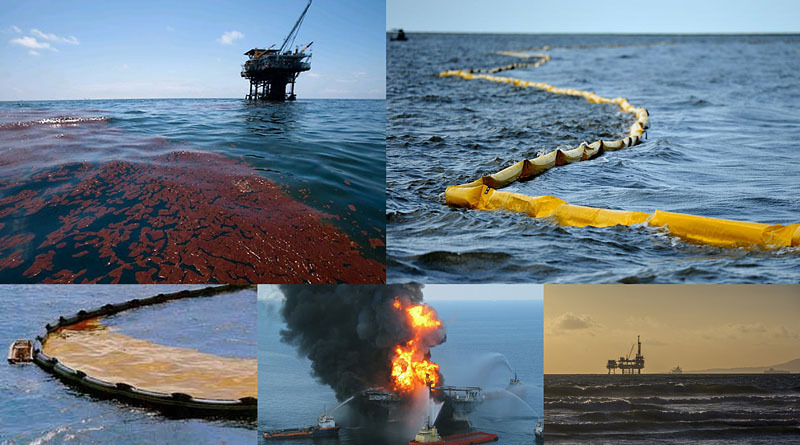 The camera system can be used to detect oil spill even in difficult weather conditions, in reduced visibility and in the total darkness. Strixmarine camera system can be configured to track the oil spill area border. This feature creates lot of integration options with boom installation to block as soon as possible the oil spill area to prevent further losses. Strixmarine camera system provides the opportunity to identify the vessels at night and in poor visibility and on rough sea conditions. The perfectly stabilized camera system can be used to safely detect from a distance unexposed boats to avoid the collision and helps to detect illegal traffic. Navigational accuracy is important at high speeds. In the dark and in poor visibility navigation decisions are made mainly by radar image and visual observation. 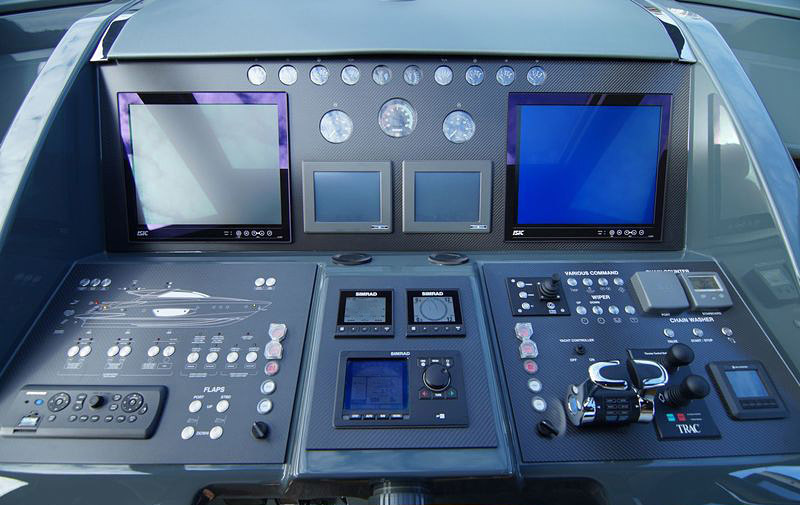 Strixmarine camera system provides the unique perfectly stabilized online video feed which increases the safety of navigation and makes possible to navigate complicated situations requiring high speeds. All these features can be used by the police, border guard, rescue or military organizations to make their operating more safe and efficient. Strixmarine camera system makes navigation during darkness and reduced visibility significantly safer. You will be able to move in the direction to the port destination in conditions where you are conventionally in difficulties even at presence of common navigation systems. Navigation information provided by the camera system is easy to understand, accurate and detailed even on the stormy sea. 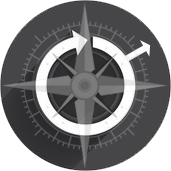 You will have the opportunity to navigate in conditions which have been previously inappropriate for your journey. Strixmarine camera system helps to solve safer and faster MOB (man overboard) situations, also in darkness and in poor visibility. Thanks to a perfectly stable and detailed online video feed you can quickly identify a person dropped into the water and take him to the safety location and the main thing – all this can be done even in harsh weather conditions. In addition, the system provides good support for entry to the harbour when you are forced to do it in the dark or in reduced visibility. The online video feed generated by the camera system significantly simplifies navigation and makes the entry to the port during darkness carefree and safe. Night is no constraint any more! Strixmarine camera system for ice detection ensures highers safety even in rough sea conditions and at night. The stabilized camera system gives a much broader and more accurate live video feed of the location of ice banks compared to the commonly used information provided by the radar feed and the narrow search light. 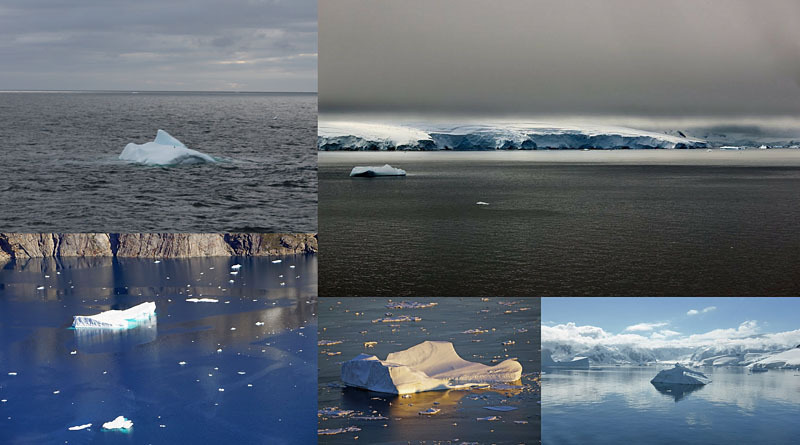 Strixmarine camera system makes navigation more safe in polar areas even in harsh weather conditions.